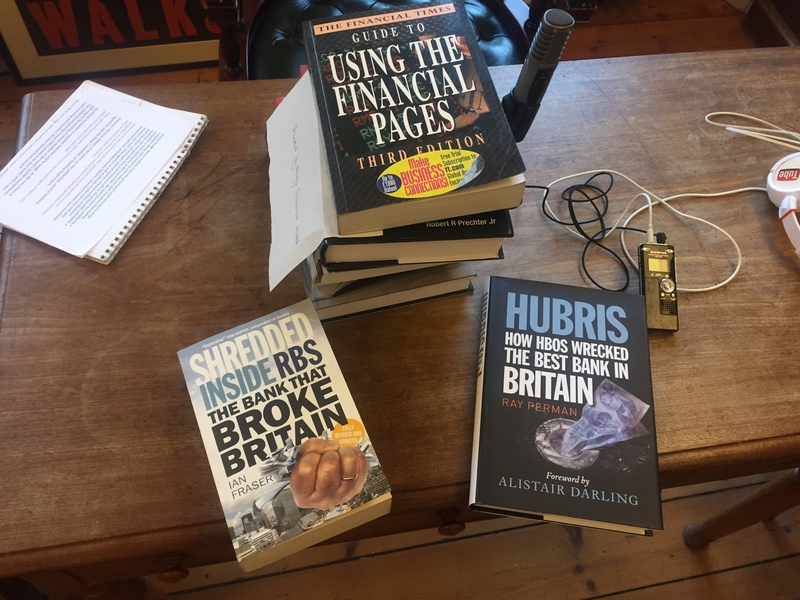 Over the last couple of months, we have published much-read extracts from Ray Perman and Ian Fraser’s books, Hubris and Shredded respectively, to mark the tenth anniversary of the financial crisis that hit western capitalist economies in 2008. 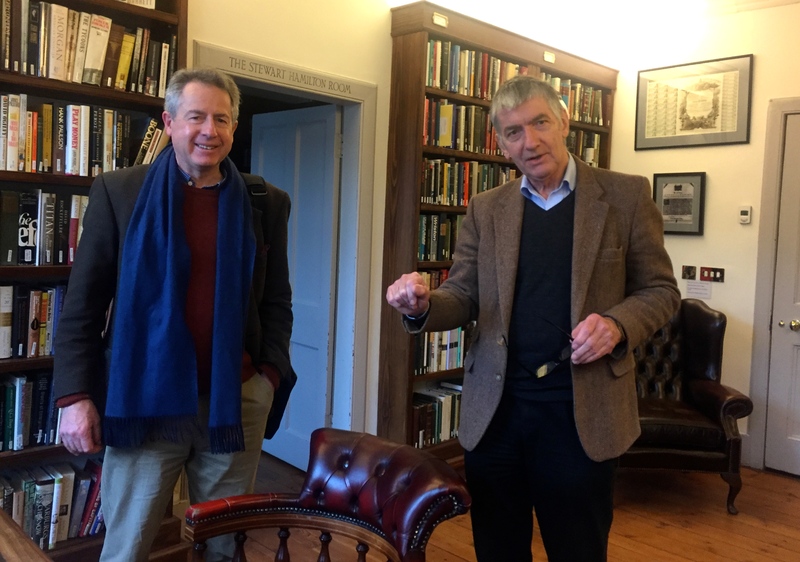 Now in the latest Sceptical Scot podcast we ask Scotland’s two top financial commentators to explain what lessons, if any, we have learned from that crisis. What needs to be done to prevent it happening again? Or is another crisis just inevitable? In the appropriate setting of Edinburgh’s Library of Mistakes, we hold our conversation on the day the UK is embroiled in the worst political crisis since Suez in 1956: Brexit. And on the day after the deportation from Scotland of Kweku Adobili, a convicted rogue trader, who played a part in Swiss bank UBS incurring losses of $2billion in 2011 – a very junior banker compared with the CEOs and chairs of big banks that helped cost the taxpayer £1 trillion overall during the crisis according to the National Audit Office. Did the big guys simply walk away scot-free? And, if so, why? It’s clear from the outset that essential lessons have not been learned. 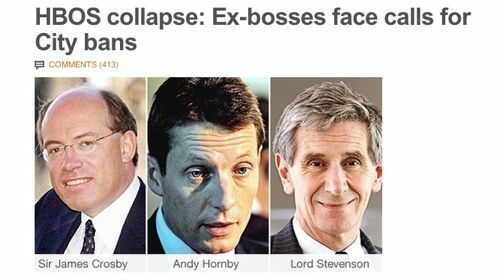 Ray Perman (Hubris: How HBOS wrecked the best bank in Britain) points to an unchanged banking culture “that gave us high-pressure sales of debt, both to individuals and companies, leading to the huge debt overhang of 2008 that came to a shuddering halt” in the financial crisis. Fraser excoriates what passes for British corporate governance. 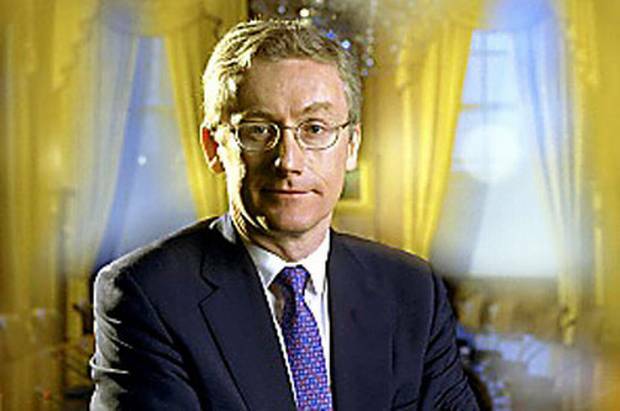 Executive and non-executive directors, aided and abetted by the Big 4 accountancy firms, can pursue the goal of “self-enrichment, enlarge their own pay-cheques, their own bonuses…and, if possible, pay out basic dividends to keep the shareholders sweet.” There has been no re-examination, no reform of this governance. And only junior traders and bankers convicted for their part. My impression is that the government is more susceptible to the message from the banks than almost any other part of the country and that’s a real problem for the sustainability of our democracy,” he tells us. “There’s a degree of regulatory and political capture. What we have done is to allow the banks to get away with this scot-free and, in the crisis that was caused, we have made the poor pay for it and we have made them do that through cutting benefits, through austerity, through cutting government spending generally, but also through Quantitative Easing (QE) which some put into assets in terms of pensions funds, investments in the Stock Exchange or even bricks-and-mortar…and others who don’t have these and have been treated very badly. We have missed the opportunity to break up the big banks, to make them more responsive and give them less collective power over government… I don’t see any political will anywhere in the UK to take on that problem and solve it. Both end by calling for concerted efforts within education to improve ordinary people’s understanding of finance and deal with endemic “financial illiteracy” among voters who are “bamboozled” by the technicalities. It says a lot that the Scottish Government has entrusted financial advice in Scottish schools to the MoneySense programme run by…RBS.